It is spring and that means it is time to show off everyone’s wonderful home screens! It has been a while since we last posted one of these, so put forth your sexiest setup and let the world in on your secrets. We tend to believe that our community is the best in the world here at Droid Life and are always curious to see how your phones are looking. With the Galaxy Nexus and many other HD phones having been out for months now, you should have had plenty of time to get them looking beautiful. Let’s see what you’ve made. 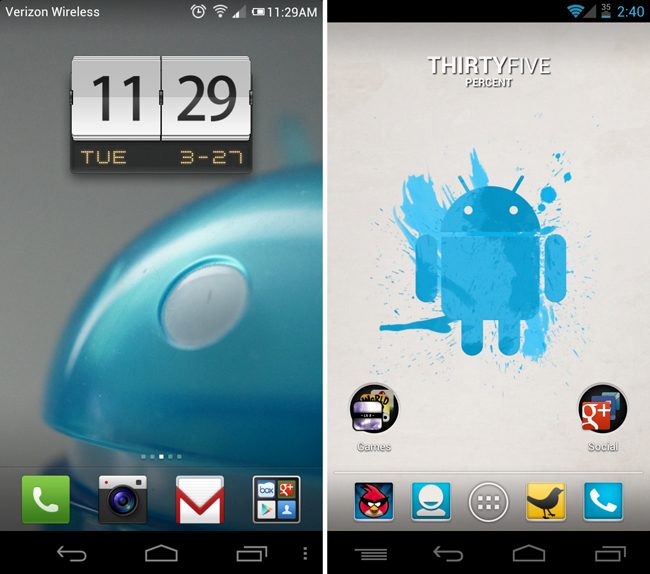 For those with the Galaxy Nexus, you have native screenshots! You can take screenshots by pressing in Power and Volume Down at the same time and holding for 2-3 seconds. If you do not have a G-Nex, you can either screenshot in adb (we have a tutorial for you here) or root and use something like Screenshot ER. Once you have your screenie, upload it to whichever image hosting website you use and then paste the URL that ends with the file name (.png, .jpg, .gif, etc.) into the comments. 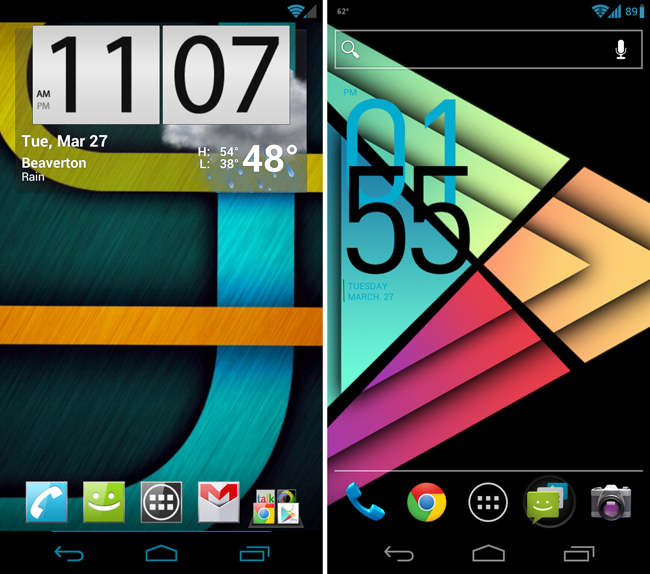 Feel to share your widgets, wallpapers, and other apps used to get to your look.